Showing results by narrator "Lily Bly"
Left bankrupt and homeless by a worthless husband, Harriet Pullen isn't about to lay down and die. 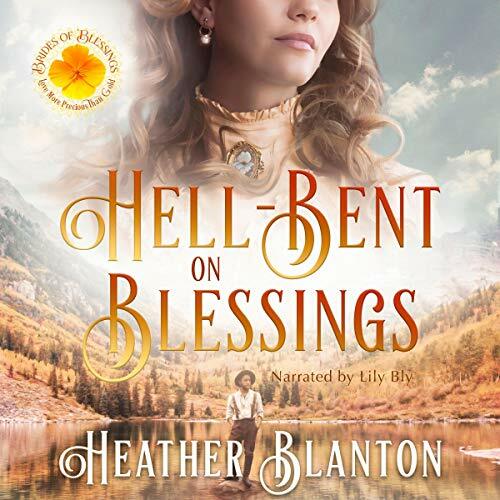 Finding a temporary home for her children, she heads to the gold rush town of Blessings, California, to start over. One carefully planned step at a time, she's going to make a home for her family, regain her financial independence, and build a new ranch - bigger and better than the one she lost. God help the man who ever gets in her way again.